Bannon was speaking to a group of media and tech executives. Steve Bannon, Donald Trump's former campaign chairman and then chief strategist to the president, maintains he did not know about Cambridge Analytica’s alleged misuse of Facebook user data in Trump’s 2016 campaign, despite serving as the data firm's vice president prior to joining the campaign. Kogan, a Cambridge University researcher, collected information on millions of Americans through a Facebook app he says he originally created for research purposes but ultimately gave the data to Cambridge Analytica. Bannon, along with GOP mega-donor Robert Mercer, helped expand the data analytics firm. The former Breitbart chief’s role in Cambridge Analytica’s operations came under the microscope after Facebook suspended the data firm for allegedly breaching millions of user profiles. Cambridge Analytica has said it deleted all the Facebook data and related information in cooperation with the social media company, and that such information was never used as part of the data firm's work with the Trump presidential campaign. The data firm has said it was unaware the data was improperly obtained by a third party and that is was destroyed as soon as they were made aware. Deflecting attention away from himself and Cambridge Analytica, Bannon took aim at Facebook, accusing the social media giant of abusing its users’ data for financial gain. 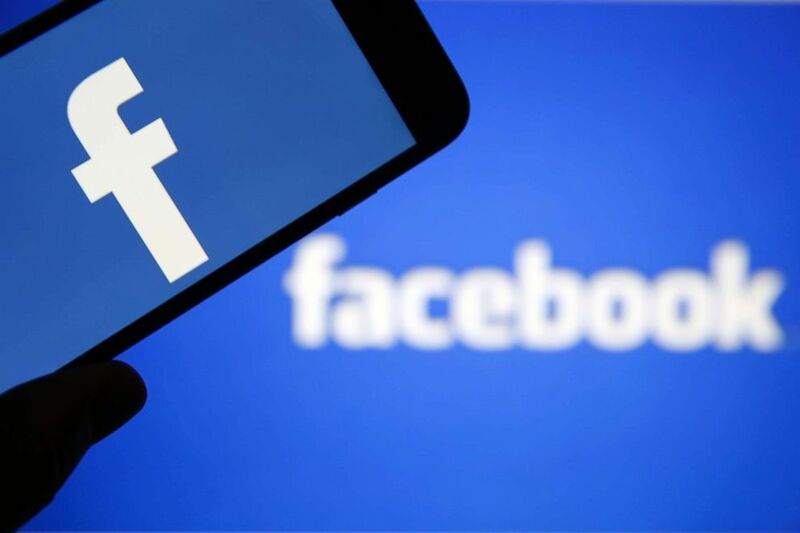 (Chesnot/Getty Images) The Facebook logo is seen on the screen of an iPhone in front of a computer screen showing a Facebook logo on March 20, 2018 in Paris. Bannon then directed his ire at a familiar foe, the news media, for ignoring President Barack Obama’s social media targeting in his 2008 and 2012 presidential campaigns. After his appearance on stage, Bannon was asked by CNN whether he was aware that Cambridge Analytica had acquired Facebook user data. “I don't remember buying it,” Bannon said. “That was the Cambridge guy,” again referring to Kogan. Facebook declined to comment on Bannon's accusations.